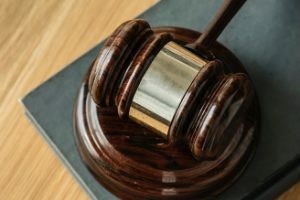 SEC Whistleblower Lawyer Blog — Published by SEC Whistleblower Attorneys — Silver Law Group — The Law Firm of David R. Chase, P.A. On March 26, the SEC announced that it was going to award a total of $50 million to two whistleblowers who assisted in an enforcement action. They provided the SEC with very important information which allowed the SEC to take action. One whistleblower was awarded $13 million, and the other one was awarded $37 million. The $37 million is the SEC’S third-highest award. Trevor Murray, an ex-UBS AG analyst, is asking a New York federal judge to award him $3.2 in attorneys’ fees from a lawsuit he filed against his former employer. Murray is claiming that federal securities law requires the bank to allocate the funds to him. Murray was victorious in his almost seven-year fight with the bank after he was allegedly fired in 2012 for his complaints. He was allegedly complaining that he was being pressured to falsify a report to better market conditions to boost UBS’ revenue numbers, in order to attract more investors. Both of the law firms that represented him in that case have asked for fees for their work. Murray has stated that, since he’s won a jury verdict in this case, the Sarbanes-Oxley Act provides that his legal bills. 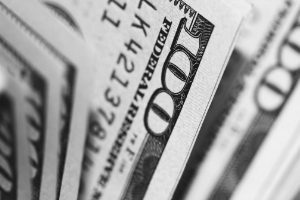 The Securities and Exchange Commission (SEC) announced on September 24, 2018 that it has awarded nearly $4 million to an overseas whistleblower. The overseas whistleblower provided a tip that led the SEC to open an investigation. Further, the overseas whistleblower’s assistance helped the SEC bring a successful enforcement action. This is one of the few instances in which the SEC issued a whistleblower award to an overseas whistleblower. The award indicates that any individual, overseas or in the United States of America, that voluntarily provides the SEC with original, relevant information is eligible to participate in the whistleblower process, be afforded the protections of the process, and obtain a whistleblower award. The Securities and Exchange Commission (the “SEC”) announced that it was awarding a whistleblower more than $2.2 million on April 5, 2018 using the “safe harbor” provision of the Securities Exchange Act of 1943. The whistleblower, a former company insider, first reported the information to another federal agency and later provided the same information to the SEC. The information helped the SEC open an investigation that led to an enforcement action. 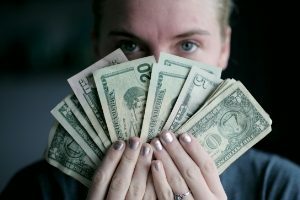 While not the highest amount awarded to a whistleblower by the SEC, the award is significant as it is the first award paid under the “safe harbor” of The Securities Exchange Act of 1934 Rule 21F-4(b)(7). 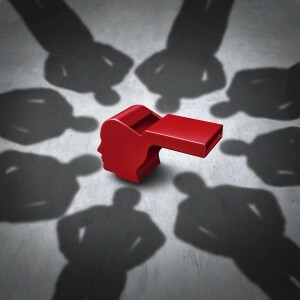 The rule treats whistleblower information as though it had been submitted to the SEC at the same time that it was submitted to another federal agency as long as that same whistleblower information was submitted to the SEC within 120 days of first filing. An overseas tipster recently helped the SEC take down a large and long-running securities fraud at the whistleblowers former company. 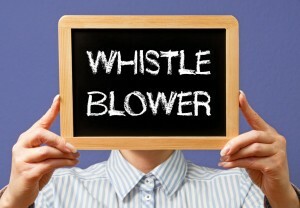 As per policy, the SEC would not identify the individual whistleblower or the specific securities violation they helped to uncover, but they did note the tipster worked for the company where the alleged securities violations took place and they offered to assist the SEC throughout its entire investigation. The SEC also said that the tipster was not a U.S. citizen and worked for the company in an overseas office. On November 30, 2017, the Securities and Exchange Commission announced two whistleblower awards in excess of $8 million. The bounties were awarded to 2 individual whistleblowers whose information was instrumental in the SEC investigations, and who’s continuing assistance and cooperation substantially assisted the SEC in successfully bringing the underlying enforcement actions. 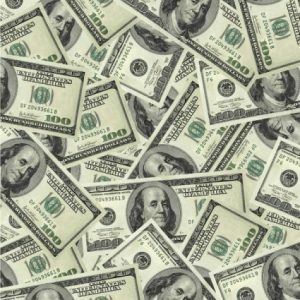 SEC enforcement actions sourcing from whistleblower tips have resulted in more than $1 billion in financial remedies ordered against securities and investment firms since 2012. One of the whistleblowers in the recent awards alerted the SEC enforcement staff of misconduct that would become the central focus of the staff’s investigation and the centerpiece of the SEC’s subsequent enforcement action. The second whistleblower at the same firm provided additional significant information and ongoing cooperation to the staff during the investigation resulting in a substantial savings of time and agency resources.